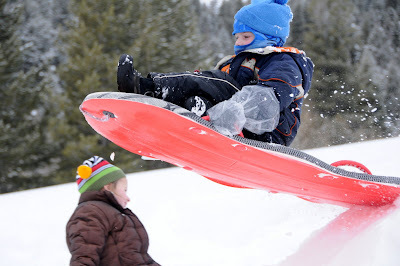 After a beautiful snowstorm, our family decided to get together with the Dodge and Sanford cousins for a day of sledding. 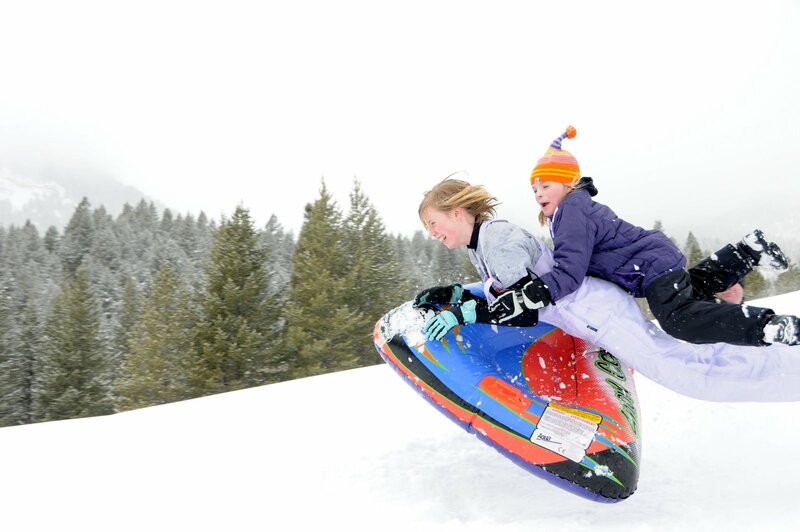 Up at Tibble Fork there is a great sledding hill. It is right off the parking lot and not too hard of a climb. Ivy, Matthew and William had no problems going up and down it. 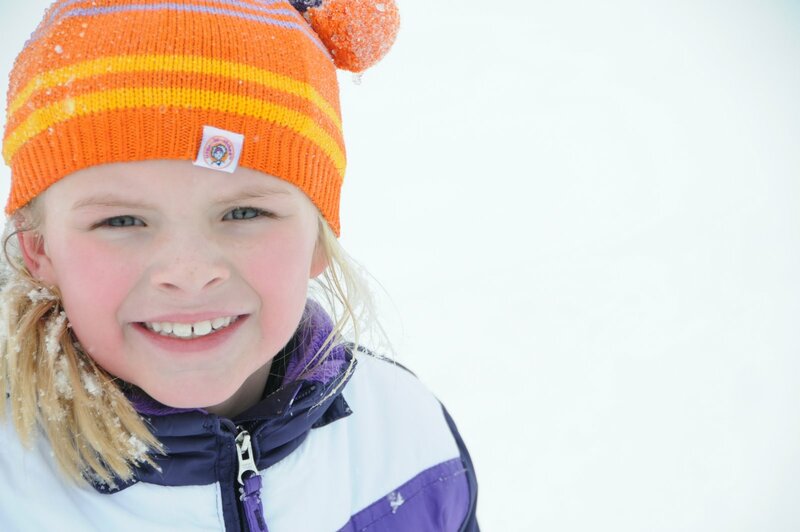 Okay, well, Ivy didn't do much in the way of going down but she did enjoy building snow balls and making snow angels. Jade had a great time going down and even climbed up the higher hill and went down it. 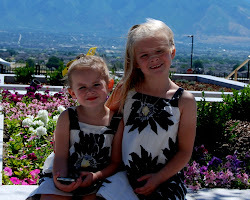 I love the pink cheeks on my little girls after physical exercise and chilly air. 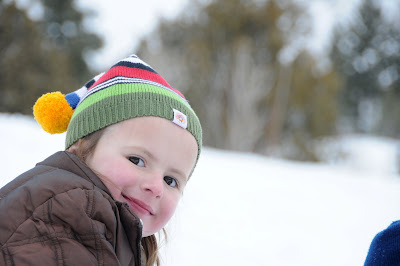 When they are bundled up in their bright snow clothes, I am filled with smiles and warm fuzzies.